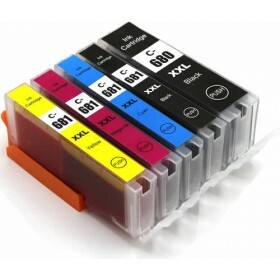 At Ink Hub our philosophy has always been to provide the very best quality printer ink cartridges at competitive prices combined with outstanding customer service. 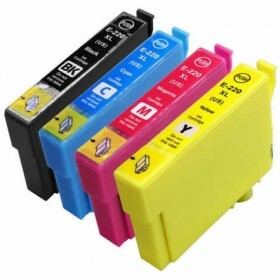 Since 2007 we have provided thousands of Australian businesses, corporations, schools and homes with both genuine and generic ink cartridges and toner. A large percentage of our customers have stayed with us for many years which we believe reflects our consistency in providing great customer service combined with very fast delivery times and we don't hide when a problem occurs. Making a purchase online can often be daunting and not everyone is computer savvy that's why at Ink Hub we are more than happy for customers to call and order via the phone. We have a large number of customers in their 70's and 80's and many prefer to phone their orders in and often have a bit of a chat at the same time. 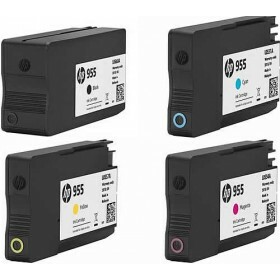 Many customers call me (Dean) personally when buying new printers to find out if compatible cartridges are available for the model printer they are looking at. 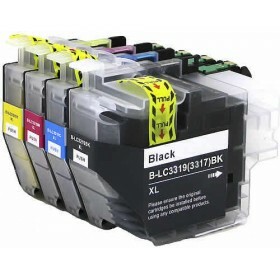 We strongly reccomend this as being in the printer industry for many years we can give solid advice and hopefully guide you to a printer which is both cheap to use and reliable. 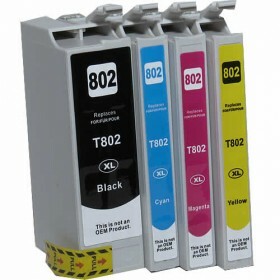 You may have noticed that we dont sell generic cartridges for every printer available. There is a reason for this and its quite simple. 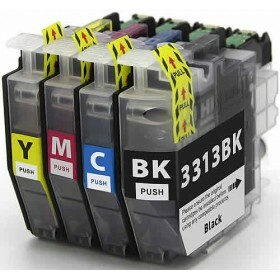 Not all printers are the same, some use cartridges with the print head built into the cartridge itself, some use very complex microchips on the cartridges, some have very special needs in regards to ink viscosity and others are just really hard to replicate. 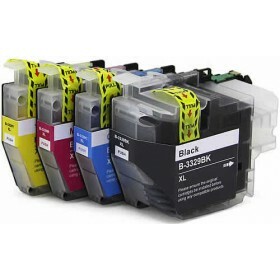 Many of the online retailers simply sell every cartridge available to them and their products are all drop shipped from several of the large wholesalers scattered all over Australia. This is where Ink Hub is different. 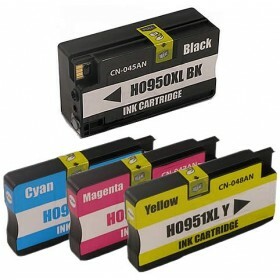 We import our own compatible inks and we only sell the ones which we know are super reliable. 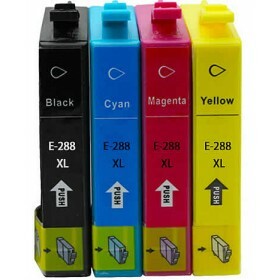 By doing this we are able to provide a range of extremely reliable generic inks at competitive prices. As new products become available we send them out for testing and if they prove even slightly problematic then we immediately take them off the market. This is why we can boast about the reliability of our non genuine inks and although we dont have the largest range we do have the most reliable! 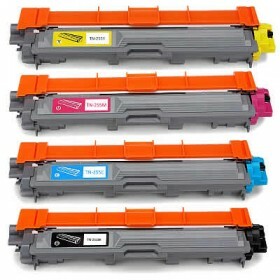 In the early days so many people (including myself) have been burnt by using low grade, poor quality generic inks or toner. They have either leaked, blocked the print head, not worked or even worse damaged the printer. 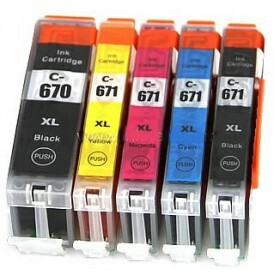 Today there is still a huge amount of low grade compatible (generic) inks being sold on the internet by even some of the largest most well known retailers. 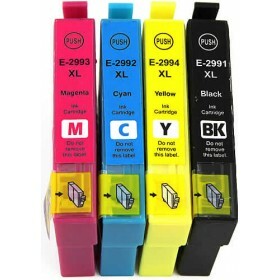 Before you purchase your next set of inks do your homework by reading comments on trusted review sites and make sure that the online store has both a phone number and a physical address (not just a PO Box).